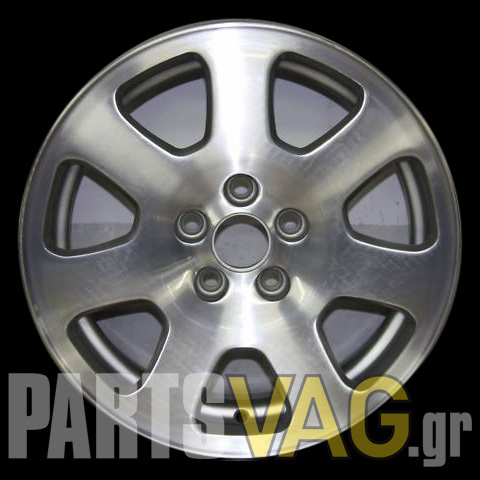 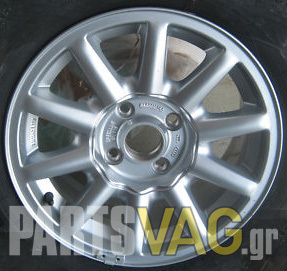 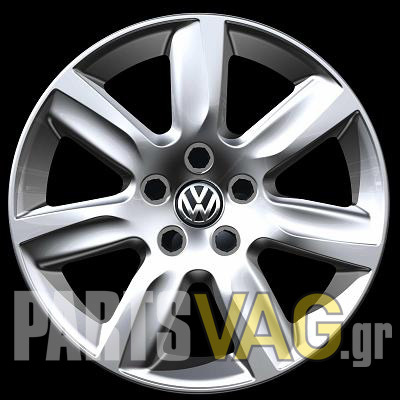 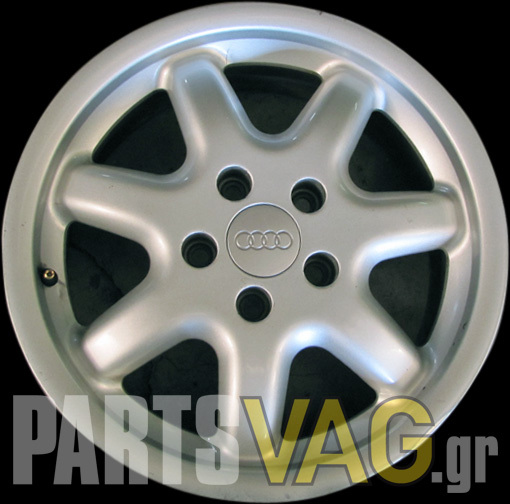 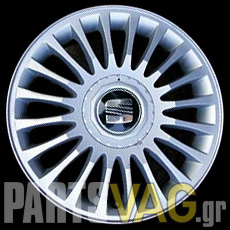 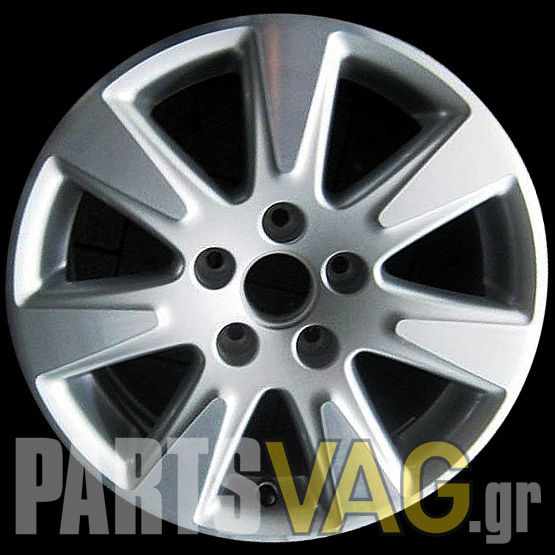 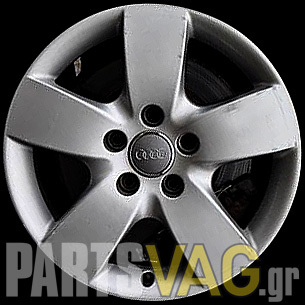 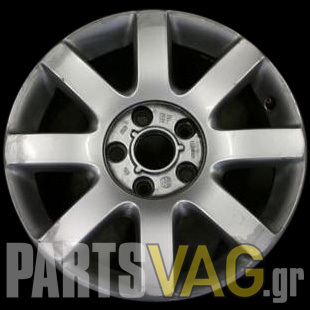 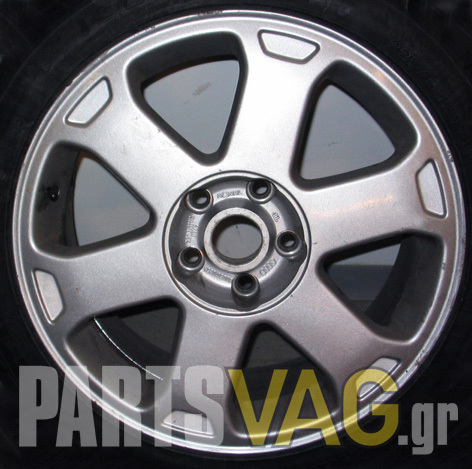 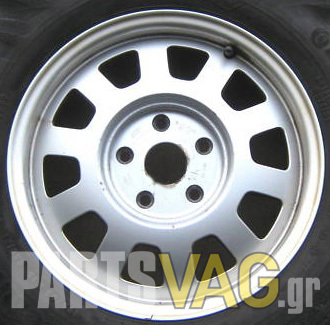 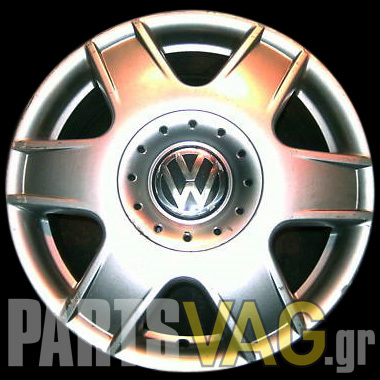 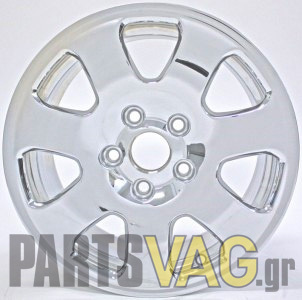 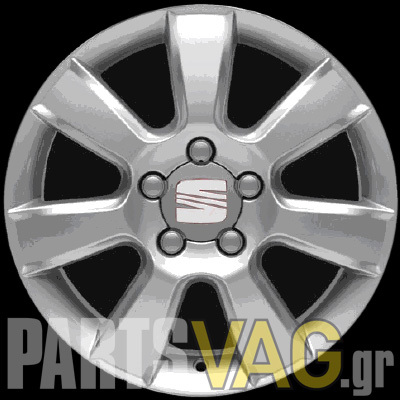 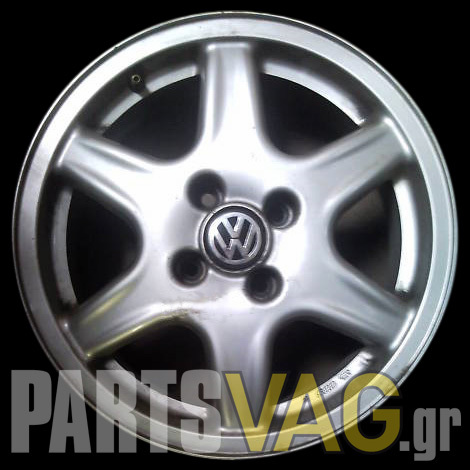 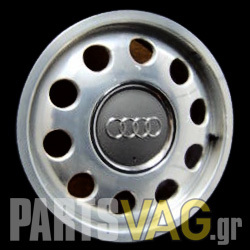 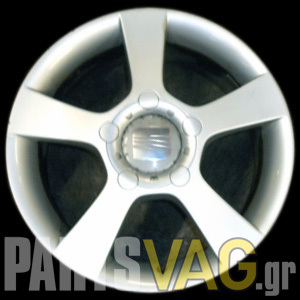 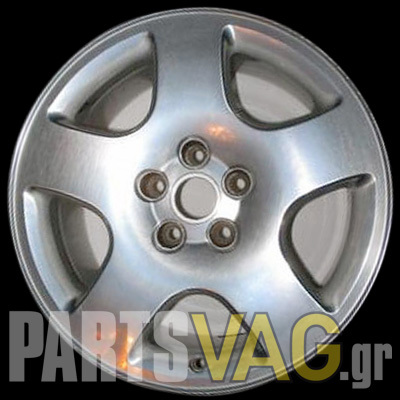 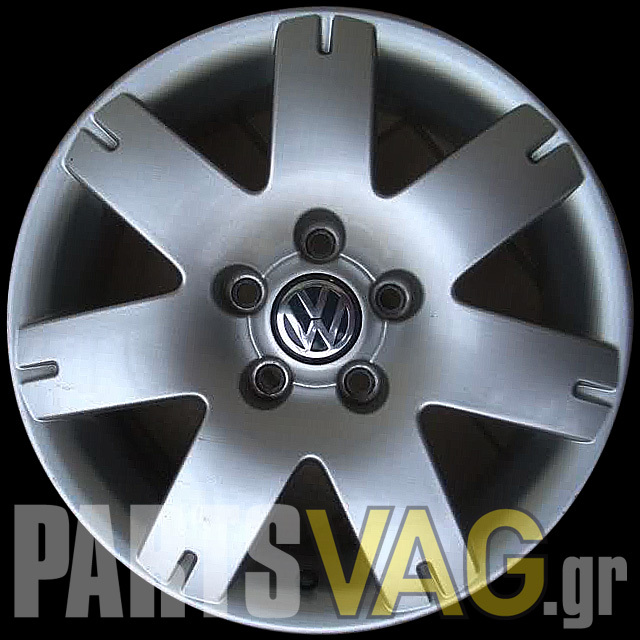 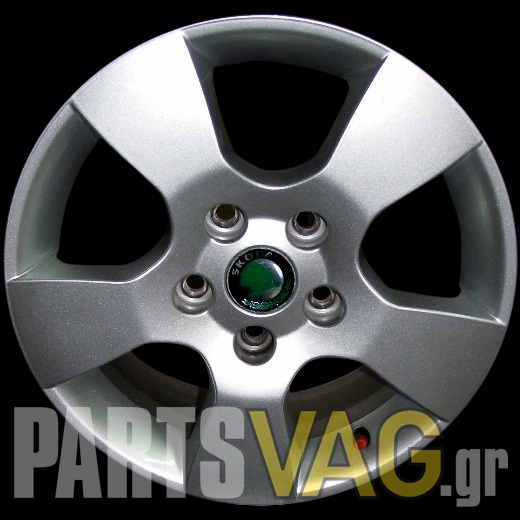 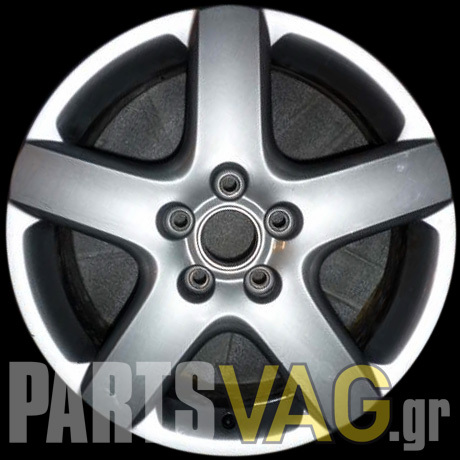 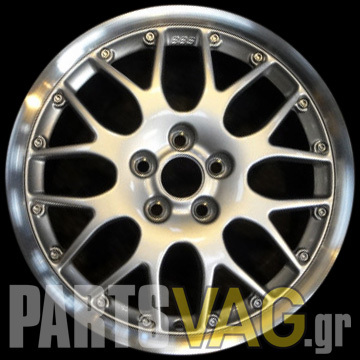 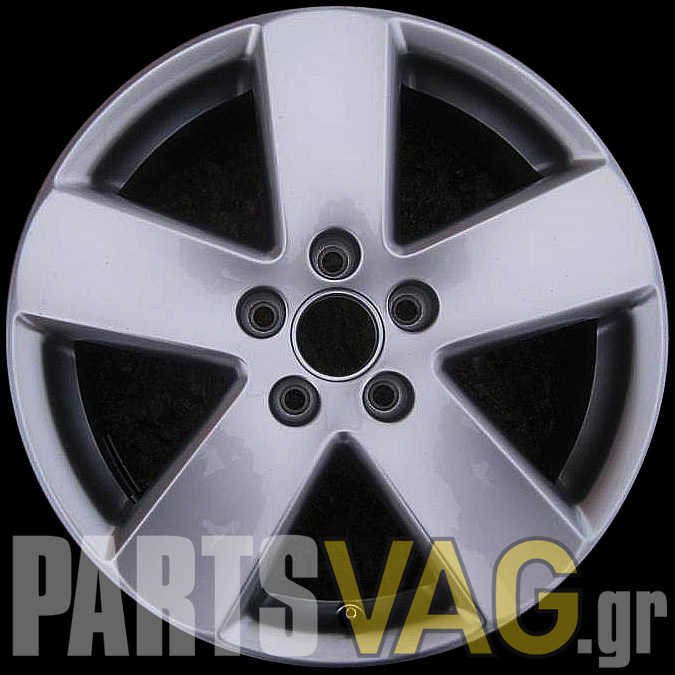 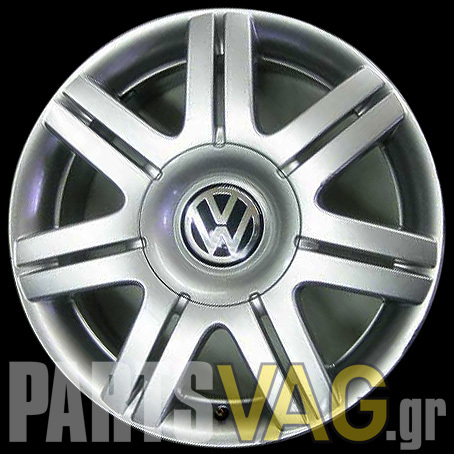 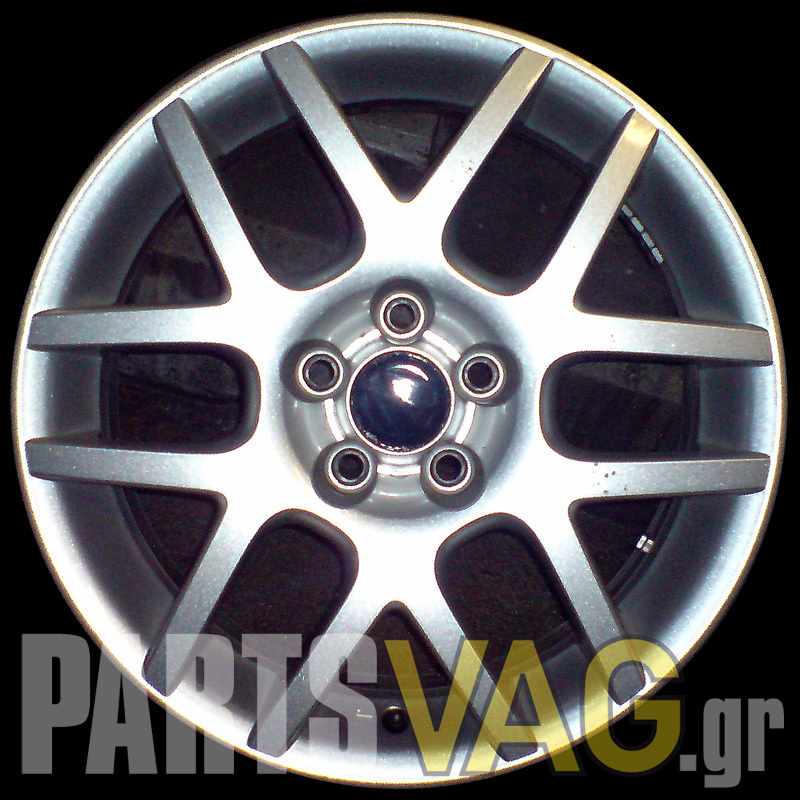 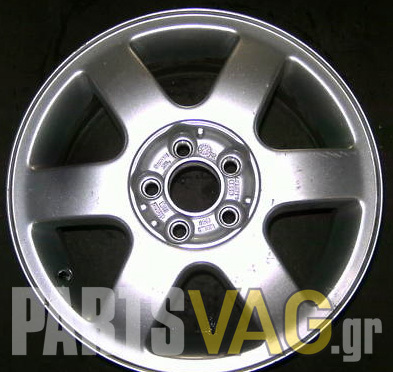 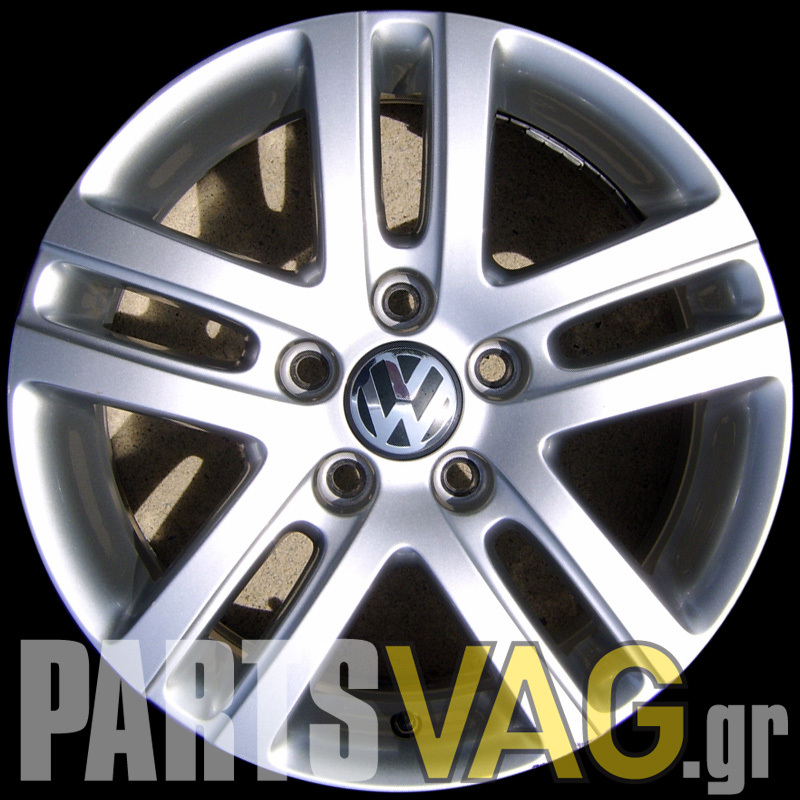 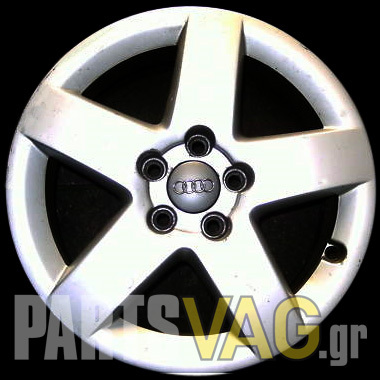 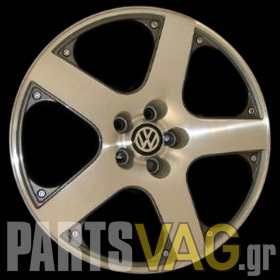 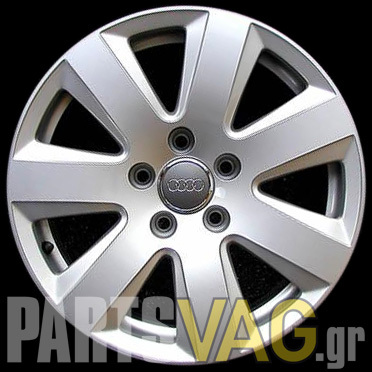 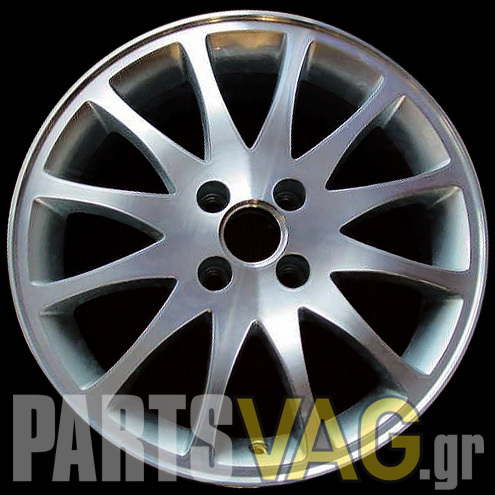 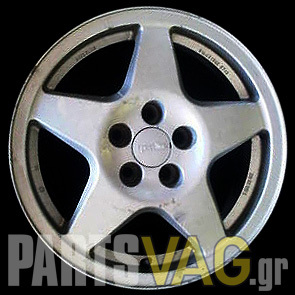 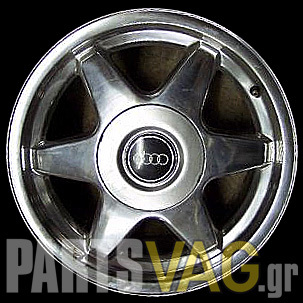 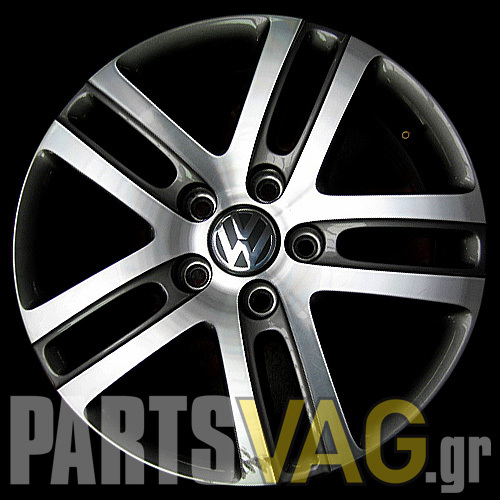 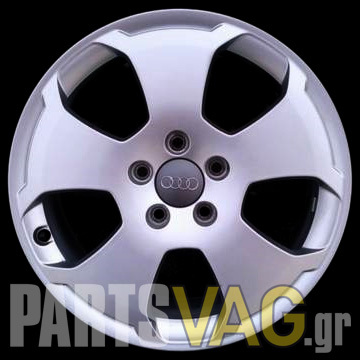 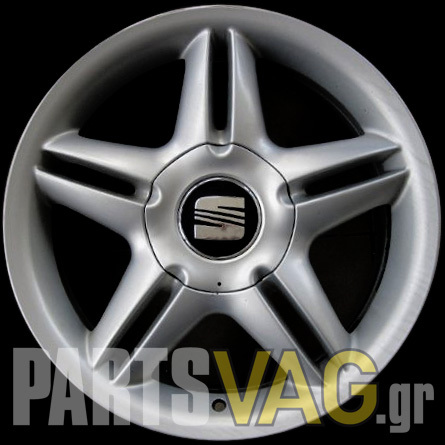 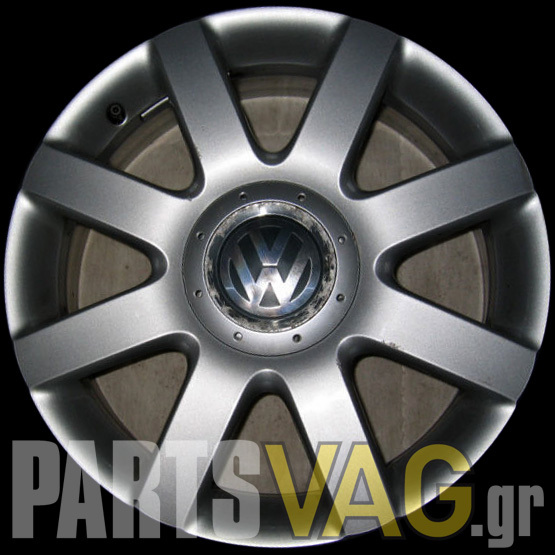 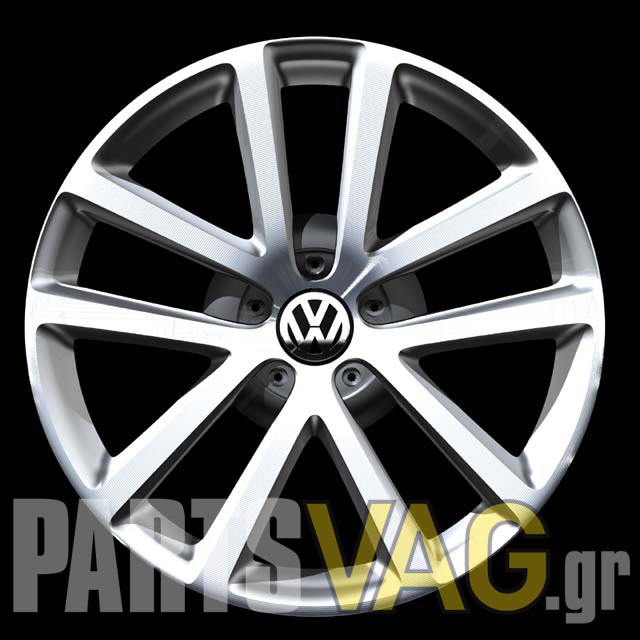 Welcome to PartsVAG.gr for used car parts. 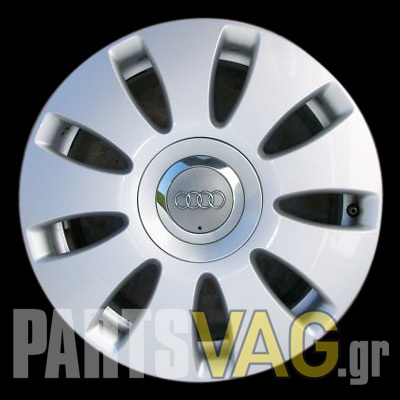 Please consider our webpage as a beta testing enviroment. 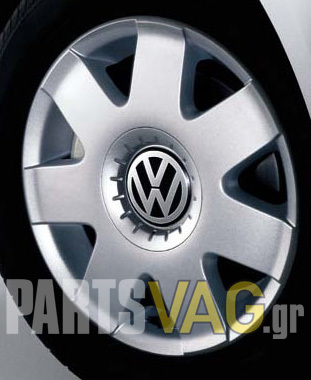 Prices may not accurate for the spare parts!!! 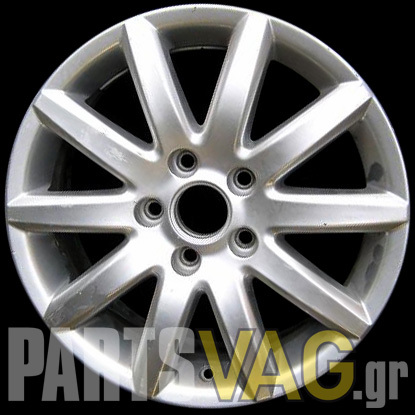 You may add the parts you are interested in the shopping basket and submit it as an enquiry (no obligation for purchase). 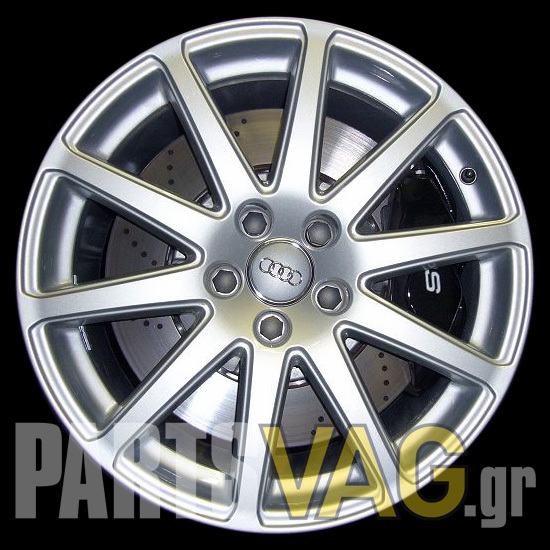 We will answer you as soon as possible with the actual cost of the products you have selected. 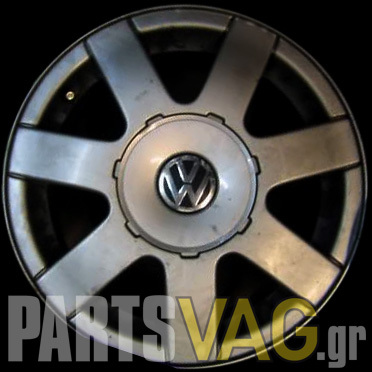 You may try the Search Products function to locate the available parts that you are interested, using the VAG part id or the description. 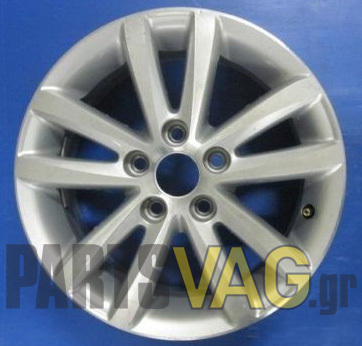 You may also use the Crashed Car Order Form for your convenience, in order to fill in the parts you are interested. 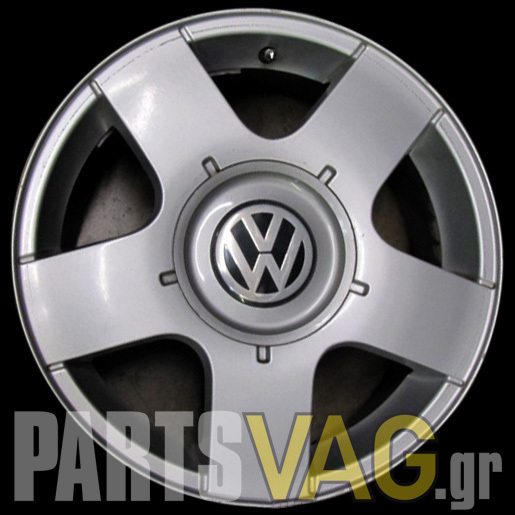 Or you may submit the General Order Form for quotations about parts that are not listed in our e-shop. 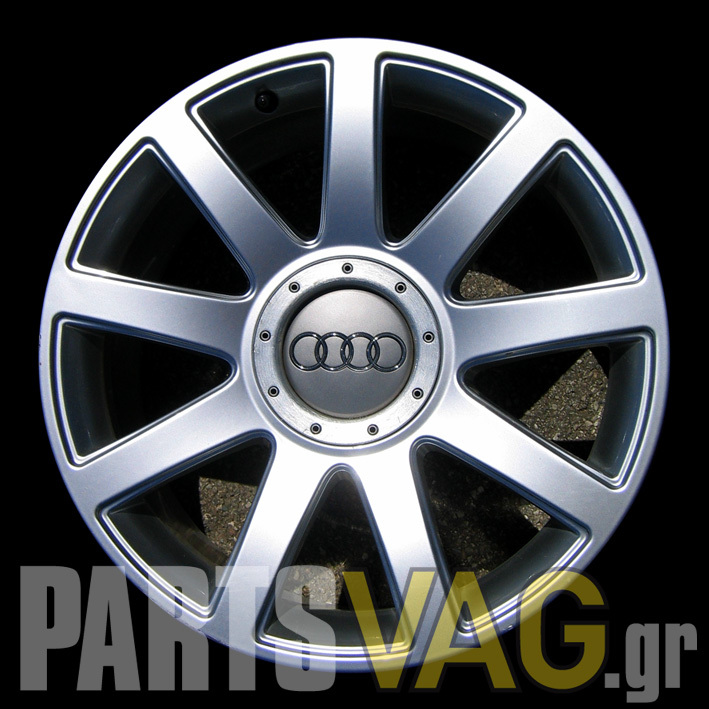 Soon after your submission we will send you our quotation to your request.